Five decades ago, our founder, Michael Gordon, was a young hairdresser’s apprentice at London’s Leonard of Mayfair Salon. It was the height of the Swinging Sixties – an era that brought us style icons like Twiggy, Marianne Faithfull, and Jean Shrimpton. But at the salon, Michael was styling an older clientele, who was stuck in the formal, decidedly not groovy aesthetic of the previous generation. Michael dreamt of opening a salon that welcomed a diverse range of clients and embraced the forward-thinking, hyper-creative looks of the ‘60s. When he realized his dream a few years later, he chose a name that embraced this vibe. 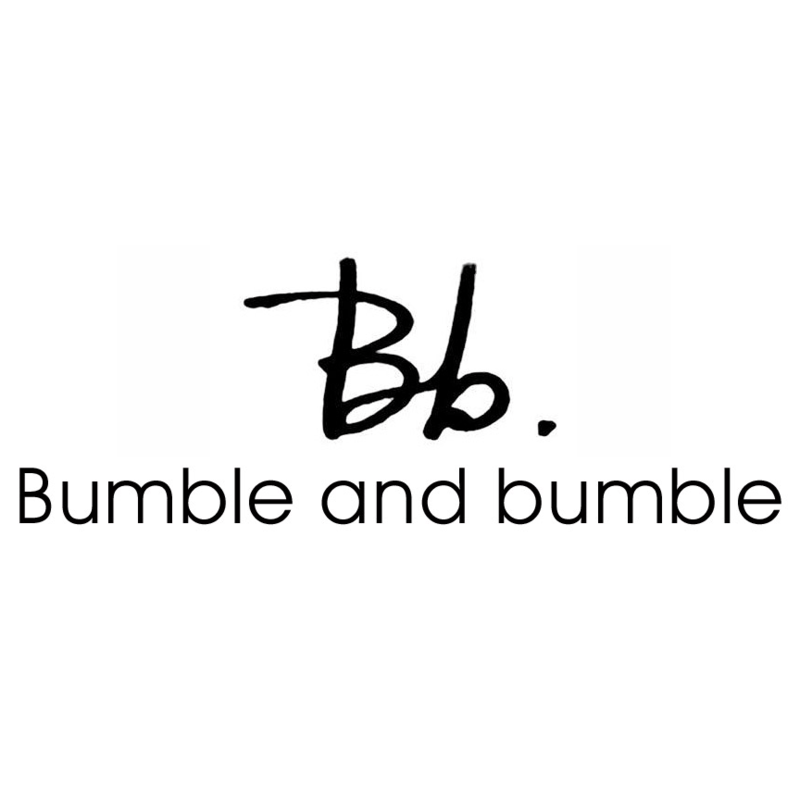 “Bumble and bumble” stood out – it was idiosyncratic and sort of silly. No one had any idea what it meant, but it conveyed a fun, irreverent quirkiness that felt…right. Which was exactly the point. A center for the craft, culture and commerce of hair dressing. Salon born. New York raised. Hair is what we ‘do.